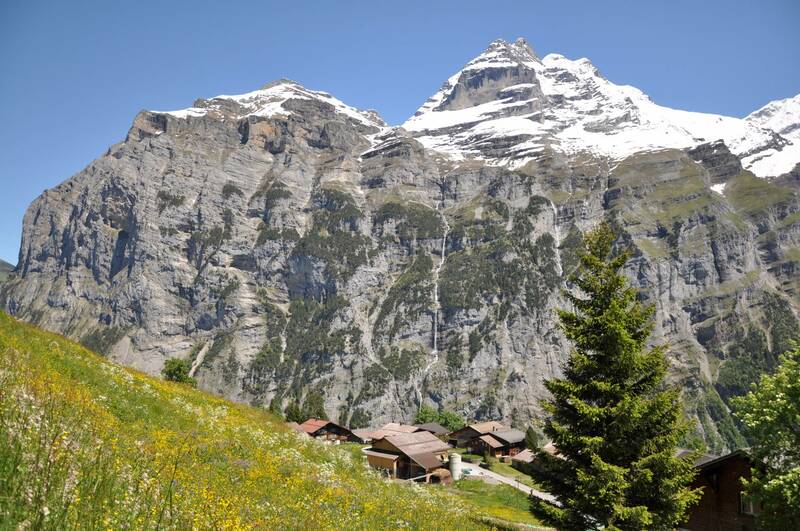 Gimmelwald, the small village in the Bernese Oberland on 1367 meter over sea (4485 foot), overlooking the UNESCO world heritage area Jungfrau-Aletsch-Bietschhorn. The intact, pedestrian, Alpine village is located in the heart of the Swiss alps pereched high on the edge of a cliff and embraced by Mother Nature herself, ane one of the last car-free villages in Switzerland. 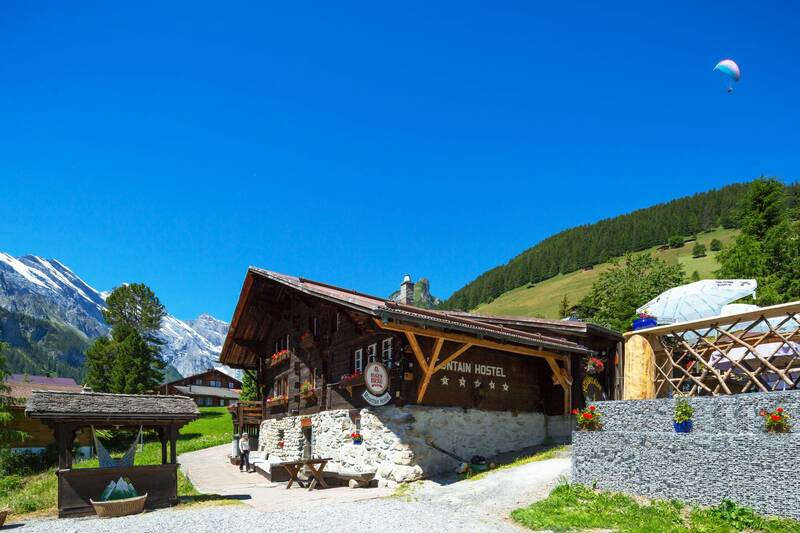 Chalets decorated with flowers, a cheese storehouse in the middle of the village, cattle grazing all around: Gimmelwald is like something out of a fairy tale. 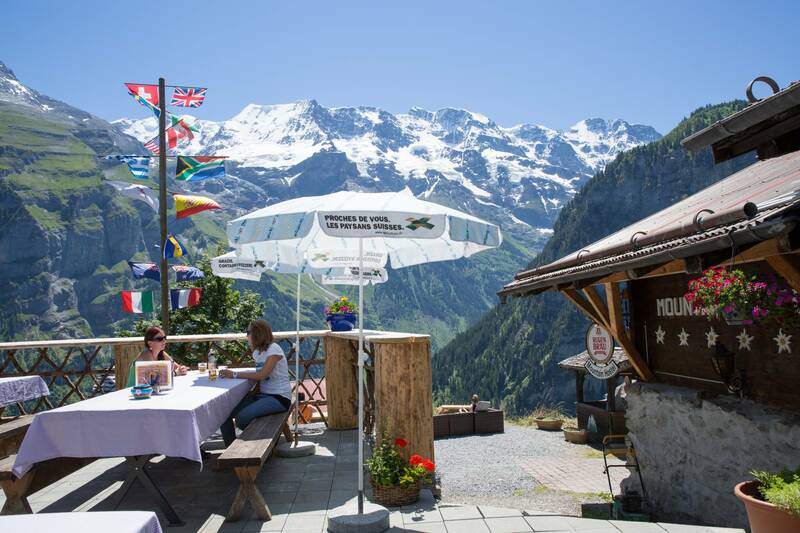 The approach is spectacular, giving you butterflies in your tummy as the aerial cable car rises up from Stechelberg along the cliff walls as you pass magnificent waterfalls. 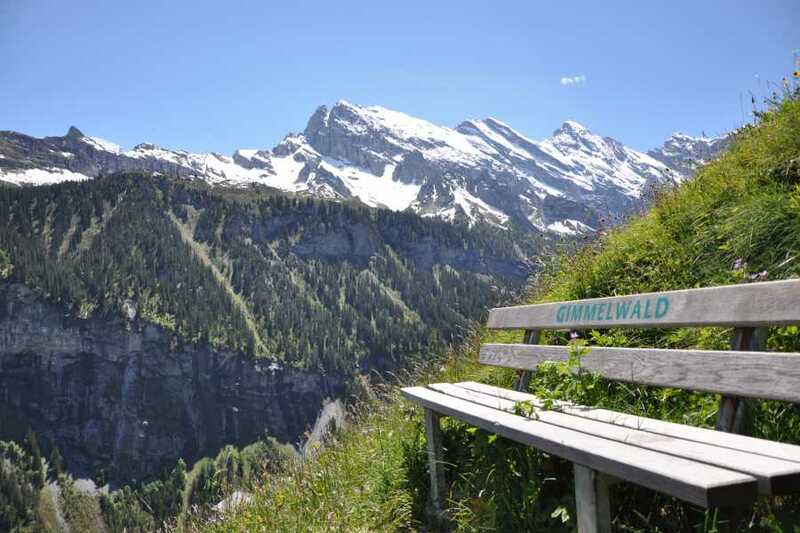 Ticket is valid for return trip Stechelberg - Gimmelwald.